Founded in 2321 alongside Project Orion, Project Krieger became a split group of scientists given to another test facility on the outer colony of Bliss. Years of testing and military thought went into the program. It's By 2517, when the long blown over testing was dusted off and was ready to be used. Upon discovering test subjects, the colleague of Dr. Catherine Elizabeth Halsey, and daughter of the man who founded Krieger, Dr. Mia Hersch Krieger began her initial abductions. 156 Candidates were chosen and selected for screening. By the end of initial training and augmentations, only 54 members were alive. This is partly the root cause of random service tags given across the program. Black ink and dusty shelves no longer hold the secrets of this highly classified and brutal program. The missions and Pre-Covenant War operations relating to this unit are both unknown and also highly covered in a thick layer of political shadows. 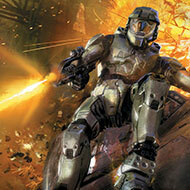 Once trained with, the Mark IV Spartan Power Assault Armor was given to all of the surviving members. This was partly due to the sudden outbreak of death on the outer colony of Harvest. On February 13, 2526, a fleet of 45 Covenant vessels entered the Bliss system. Three UNSC ships, including the heavy cruisers UNSC Weeping Willows and UNSC Matador, as well as the UNSC Frigate Purpose, engaged the Covenant fleet. The battle lasted about three minutes, and resulted in the glassing of the colony, despite Krieger's full assistance. The death of their former mother like figure, Dr. Mia Hersch Krieger, weighed heavily upon the survivors, and eventually led to the deaths of many Spartans in blind revenge.  The destruction of Bliss later led to leaders among the Outer Colonies agreeing to peace with the UNSC, as well as the full support of Krieger. All surviving spartans were then sent to suicide missions, deep behind Covenant lines. Surprisingly, it is unknown where the survivors of the project are. Some say that they have been under civilian noses all along, and operate within deep undercover missions. Others say that they were all given Spartan IV Power armor, and now operate within the UNSC Infinity and also within enemy lines. No one is fully sure what happened to this long lost Spartan Program, or who exaclty is giving them orders. One thing is for certain, and that's the horrifying thought of ONI Spartan Spooks. -Report by UNSC agent John Hamn.